The funny thing is that getting fusion isn’t really that hard. 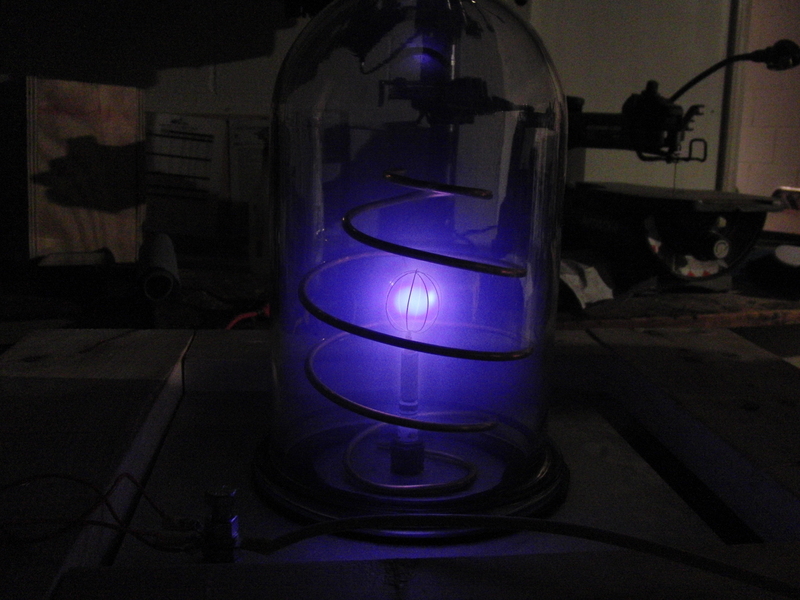 The Farnsworth Fusor which almost guarantees that you get some fusion neutrons isn’t that hard to fabricate. Kids as young as 13 have built fusors and frankly I think that they are a good way to learn about vacuum, useful even if you don’t get useful energy out of your gadget. And they are cool. I’ve posted before about fusion energy before. Especially about Robert Bussard’s polywell. Not perhaps as much as I should have. Especially about the polywell. I became interested in the polywell when I watched this talk from Robert Bussard back in 2007. The lost nuclear fusion reactor design? The Polywell isn’t “lost.” Just not handled right. Some of us are working to change that. Not many people have heard of Robert Bussard, but he was one of the giants of nuclear fusion research. But if an engineering solution for viable small, household size nuclear fusion reactors is ever discovered, they will almost certainly be largely based on Bussard’s work. Bussard’s focus was on a field of Nuclear fusion research known as electrostatic confinement. Unlike the better known magnetic bottle reactors, such as the $20 billion ITER project, electrostatic confinement can be applied to fusion plasmas which are the size of a small glass fish tank.